All you lovebirds, this one’s for you. Nothing beats being ahead of your game during this highly anticipated day. 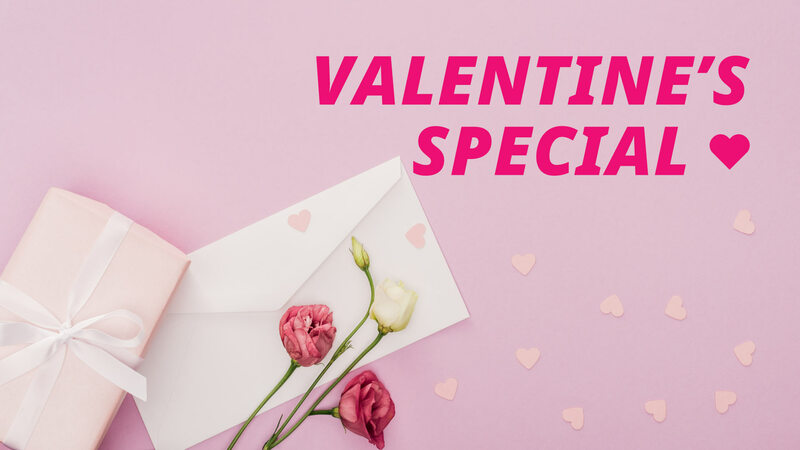 Take the pressure off by ensuring your table is all set for a romantic night out for you and your other half with Chope's Valentine's Day Special!